We will pick up and dispose of your unwanted and unneeded items in a professional and environmentally friendly manner. 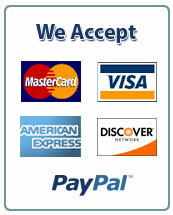 We will take care of any necessary dumpster rentals and permits. Our experience and expertise in estate and foreclosed property cleanouts will take the worry out of what can be a very difficult time. 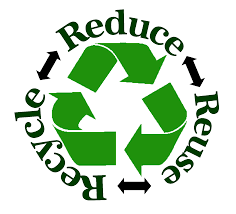 We recycle and donate your items whenever possible in order keep your costs low and to preserve the environment. Proudly serving Massachusetts and Rhode Island. Please call 617.794.4866 for more information. Lattuca Estate Services specializes in Estate Clean Outs, Estate Sales, Junk Removal, Pre-Construction Demolition, Carpet Removal, Business Liquidation, Yard Decluttering, Disposal of Vehicles, and Removal of Sheds and Outbuildings.